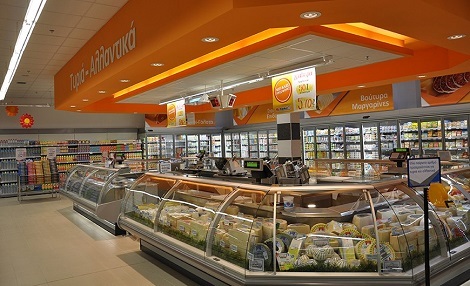 When My market, the 4th largest supermarket chain in Greece, bought out Veropoulos, the next largest chain, they needed to retain existing clientele, attract new customers, and renovate the newly purchased stores. 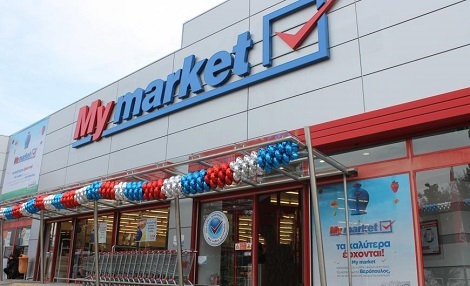 Not forgetting the recession that lingers in the Greek economy, Mymarket’s investment had to be very focused and targeted so that the endeavor would not be in vain. Chronografiki managed to close the deal for 770 units of SM- 5100, after successfully beating the competition. These units will replace the old equipment, making My market supermarket stores up-to-date and modern. As of July 2016, approximately 300 units have been delivered and the rest are set to be installed by the end of the year in 150 stores throughout Greece. My market chose DIGI and Chronografiki once again, for their reliable products and prompt service. Furthermore, Chronografiki has managed to keep their customers happy by satisfying even the most demanding of needs. This has been achieved with the help of their in-house developed scale management software, a mature, flexible program that is quickly adjustable to fulfill customer specific needs.